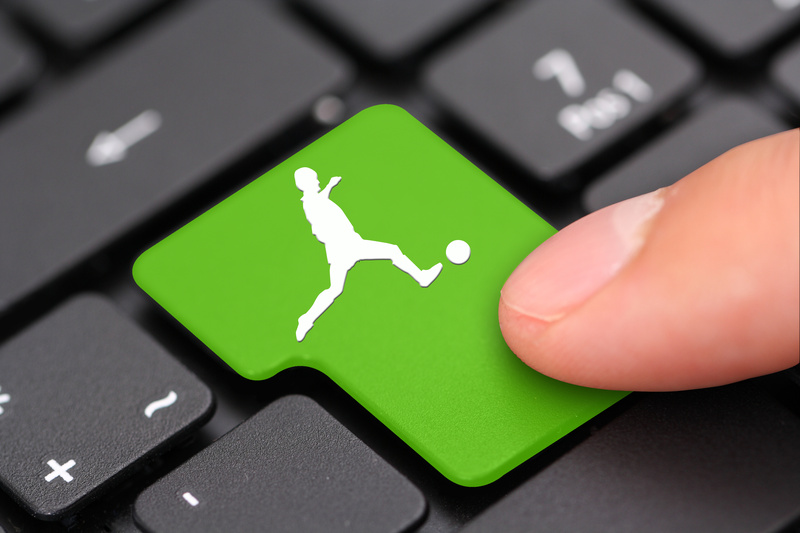 Fancy designing your own football game or training aid for footballers? Find out about how technology and sports work together while learning about coding too! Come along Tuesday 16th from 3pm-7pm.